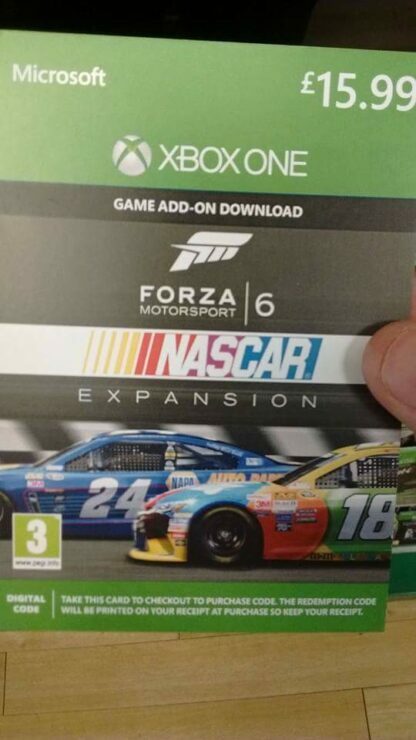 A Forza Motorsport 6 expansion card has revealed that a Forza 6 Nascar expansion is inbound. 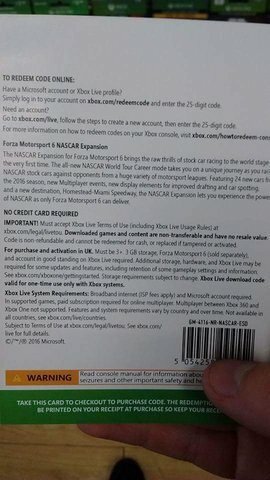 The back of the expansion card reveals that the Nascar DLC will include a total of 24 cars from the Nascar 2016 season, and that racers will be able to participate in the World Tour Career Mode – a mode that puts players in their Nascar stock cars against cars from a “huge variety of motorsport leagues”. Aditionally, the expansion will add a new destination to Forza Motorsport 6 – the Homestead-Miami Speedway. Forza Motorsport was officially announced last year at the 2015 North American International Auto Show. At the event, Microsoft and Ford unveiled that the all-new Ford GT would be the cover car for the Xbox One racer. “Just as Ford has pushed the boundaries of car technology in GT, ‘Forza Motorsport 6’ will embrace that spirit of innovation as our most technically advanced racing simulation to date – offering a fun and realistic automotive experience for both car lovers and gamers,” added Dan Greenawalt, creative director at Turn 10 Studios. 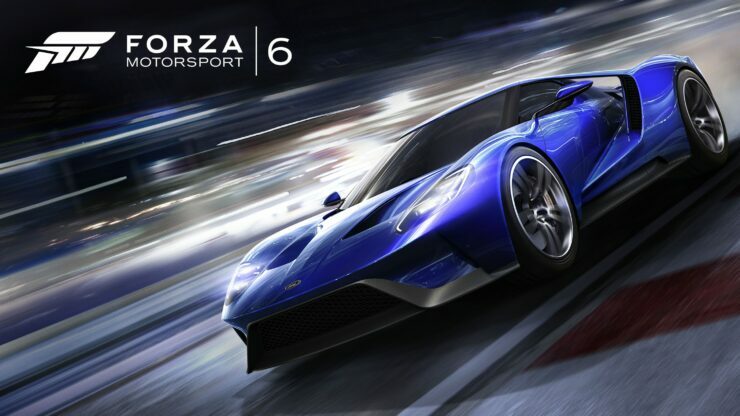 As always, we will keep you updated when we learn more about the Forza 6 expansion and its release date. Is Forza The Next Xbox IP Bound For Windows 10 PC?